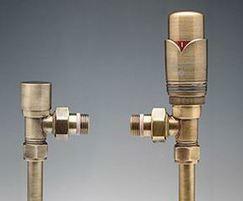 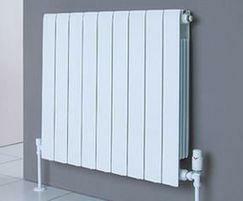 Established in 1972 AEL Heating Solutions is known for pioneering work in energy conservation. 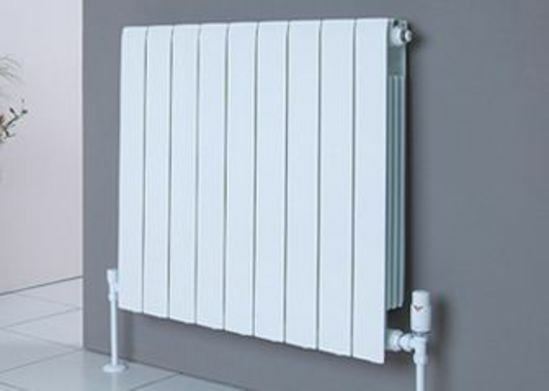 AEL specialises in radiators, boilers and heat recovery equipment associated with any size traditional or modern central heating system, including direct domestic hot water systems. 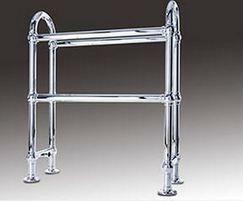 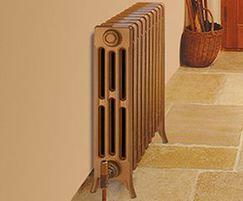 AEL carry a large stock of cast iron radiators, designer radiators, steel radiators, aluminium radiators and radiator valves. 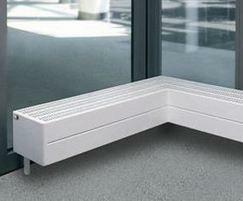 We are the sole UK distributor for the Faral range of aluminium rediators. 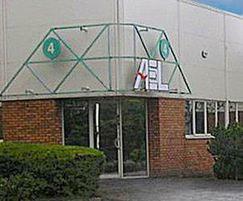 AEL also supply a selection of valves, commercial gas boilers, plate heat exchangers and heat recovery equipment for larger projects.